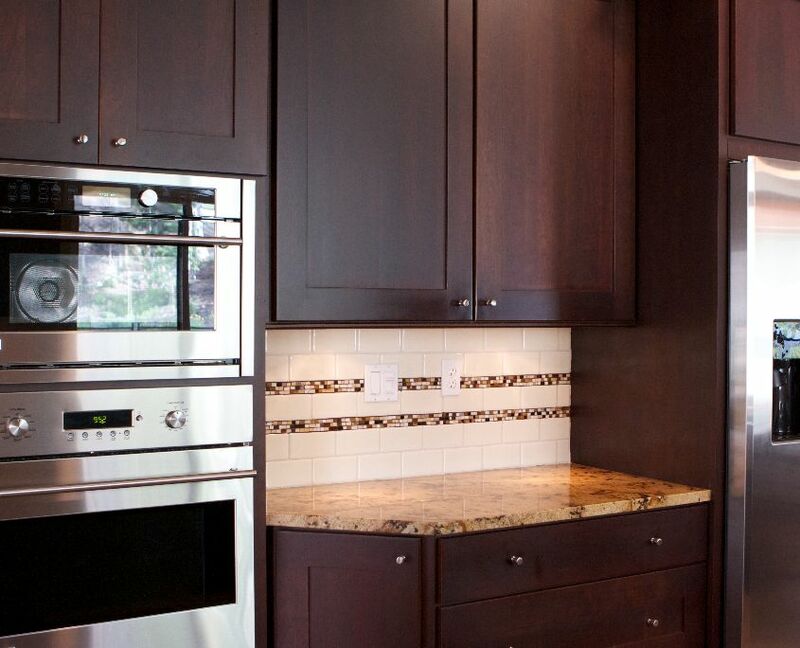 When it comes to kitchen remodeling in San Diego, cabinet design and selection are the main things to consider. The kitchen cabinets are like the body of a car, they form the basis for the overall layout and footprint of a kitchen. 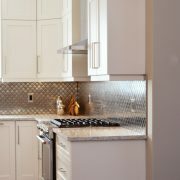 Essentially, once the cabinet design is completed for your kitchen remodel, everything else can be selected. From the granite countertops to built in appliances to the knobs and pulls selected for the cabinet doors, all of these choice and item selections will simply be applied into the kitchen that is formed by the initial footprint and layout for your San Diego kitchen remodel. There are a few avenues to consider in having your dream kitchen designed. Some people go directly to the remodeling contractor. 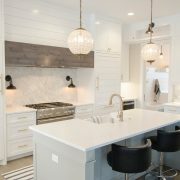 Often, the contractor will have kitchen designers, interior designers or cabinet designers that he either works with or employs that can help with the new kitchen design. 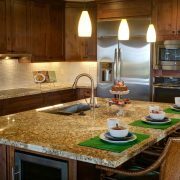 Some San Diego remodel clients will find a kitchen or cabinet designer first and then look for a home remodeling contractor to bring the designs to reality. 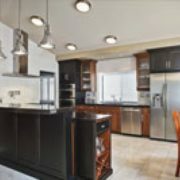 The best of both worlds many consider to be finding a design/build remodeling contractor in San Diego that can marry the design, build and budget into a cohesive residential kitchen remodeling project that will last for years. Whichever your choice, consider giving us a call at Specialty Home Improvement, Inc. We home remodeling contractor specializing in kitchen, bath and whole house renovations in San Diego – room additions, too! Contact Sheen Fischer at (760) 738-6270 or email sheen@specialtyhomeimprovement.com. Home Remodeling and Glass, How Clear Can It Be? Designer v. Architect – Which Does Your Home Remodeling Project Need? 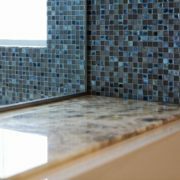 San Diego Remodeling – Construction or Art?